Ed Martin (b. 1976) is an award-­winning composer whose music has been performed worldwide at events such as the ISCM World New Music Days, International Computer Music Conferences, World Saxophone Congresses, the Seoul International Computer Music Festival, Confluences – Art and Technology at the Edge of the Millennium in Spain, and the International Electroacoustic Music Festival Santiago de Chile. His works have been heard at numerous venues throughout U.S. by ensembles such as the Minnesota Symphony Orchestra, Ear Play, the Empyrean Ensemble, the Synchromy Ensemble, Musical Amoeba, the Bells of the Cascades, and duoARtia. His music is released on the Ravello Records, Mark, Centaur, innova, Emeritus, and SEAMUS labels, and has received first prize awards from the Percussive Arts Society, Musical Amoeba, the Electro-­Acoustic Miniatures International Contest, the Craig and Janet Swan Composer Prize for orchestral music, and the Tampa Bay Composers’ Forum. 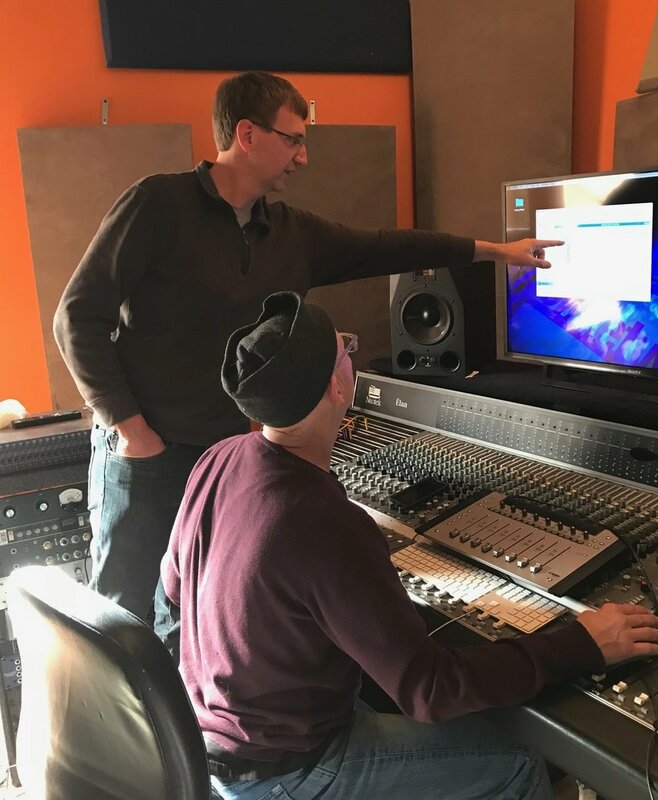 Martin is a passionate educator who teaches composition and music theory at the University of Wisconsin Oshkosh, and has served on the faculties of the University of Illinois at Urbana-Champaign and Illinois Wesleyan University. His dedication to service in the field of composition has resulted in numerous opportunities intended to promote the music of other composers. As a member of the Wisconsin Alliance for Composers board of directors, he has overseen multiple projects resulting in commissions, performances, and recordings of new music by Wisconsin composers and has created opportunities for student composers. He was Co-Host of the 2012 Society for Electro-Acoustic Music in the U.S. National Conference and regularly adjudicates local and national student composition contests. Martin holds degrees in music composition from the University of Illinois at Urbana-Champaign, University of Texas at Austin, and the University of Florida. His composition teachers include Donald Grantham, Jim Sain, Stephen Taylor, Budd Udell, Dan Welcher, and Scott Wyatt. He lives in Neenah, WI with his wife Amy, his sons Owen and Colin, and his dog Charlie.